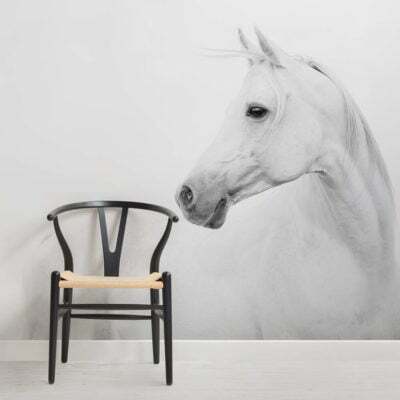 Our Tiger Animal Mural Wallpaper is a stunning image depicting one of nature’s most powerful yet visually stunning animals. Amazing contrast in colour between the coat of the tiger with the deep greenery of the jungle combine to create a beautiful feature wall. 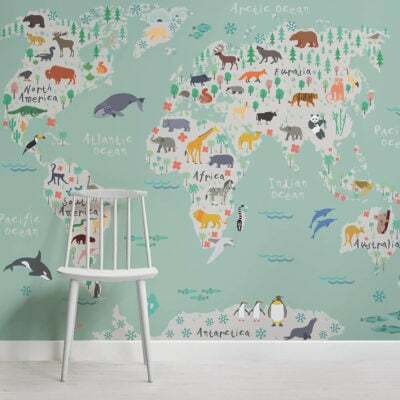 Perfect for animal lovers of for those of you who are after something slightly different our Tiger Animal Mural Wallpaper is a truly fantastic design.